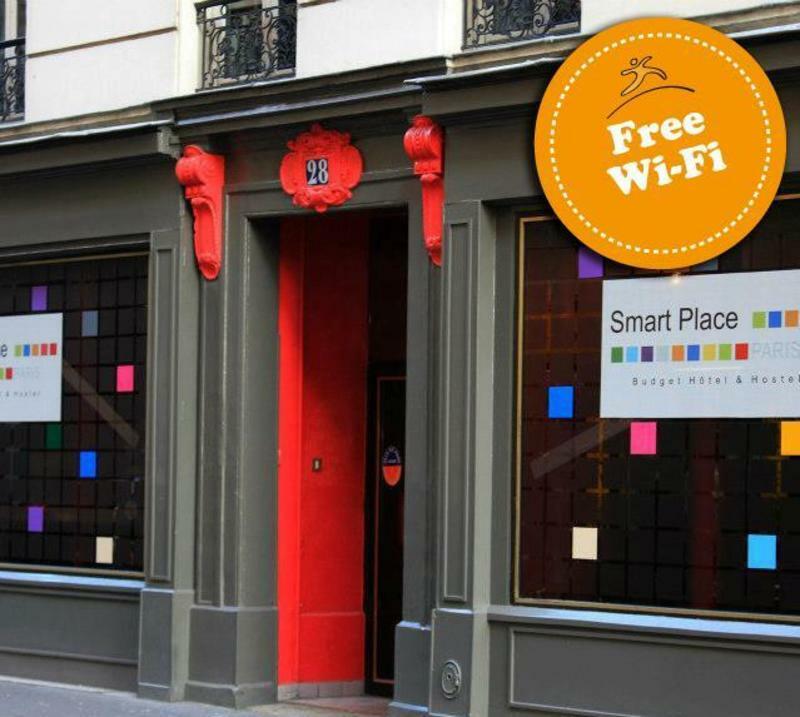 Smart Place Paris is located next to Gare du Nord train station, with direct train connections to the UK and major cities across Europe as well as direct access from Charles De Gaulle Airport (via the RER to Gare du Nord). We offer rooms with private bathroom and free Wi-Fi. Rates include the local city tax. We're in the center of the city, walking distance from Montmartre and the famous Moulin Rouge, Pigalle, Republique and Marais. There's direct Metro access to the Eiffel Tower and Champs Elysees. This is one of the best locations in Paris! Our staff will give you a warm and friendly welcome and will help you to make your stay in Paris more enjoyable. Take the RER B (blue) train and get off at Gare du Nord station. The hotel is a two-minute walk away from the station. Take the C6 (yellow) SNCF train and change trains at Antony station to the RER B train and get off at Gare du Nord station. The hotel is a two-minute walk away from the station. Please print the map above so you can find us once you've left the station.